Wang Yuanji DW7 v1 for GTA San Andreas. Replaces the FBI (id 243). 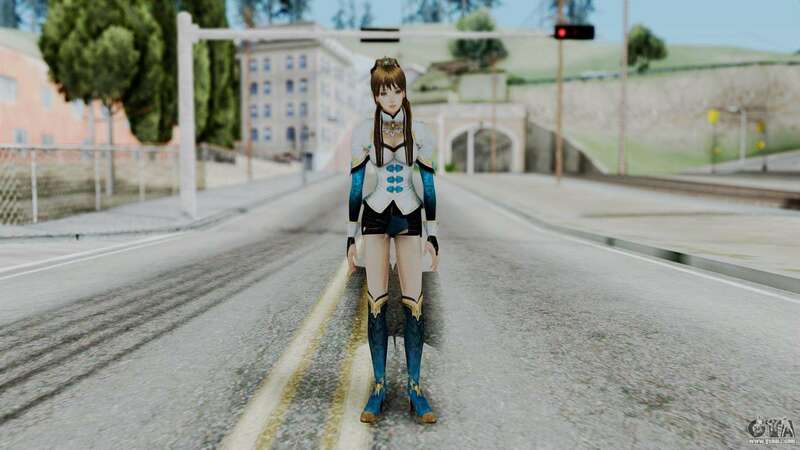 Free download mod DW7 Wang Yuanji v1 for GTA San Andreas with automatic installation using the links below.